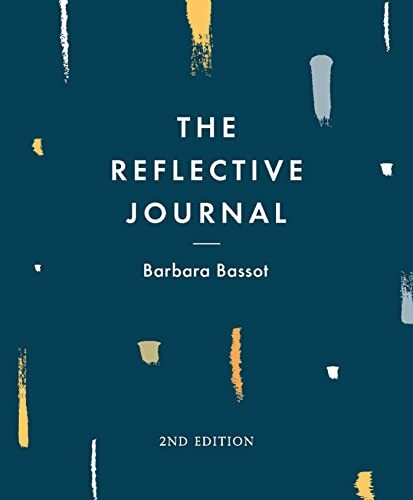 This is the second edition of Barbara Bassot's hugely popular book is a uniquely inspiring introduction to critically reflective practice. Using bite-sized theory combined with plentiful guidance and supporting activities, this book gives the reader a place to reflect on their learning and use writing as a tool for developing their thinking. Critical reflection is an essential skill for anyone undertaking qualifying professional programmes such as social work, nursing, health, teaching, childhood studies and youth and community work degrees. Whether being taught as a discrete module or as a major theme embedded in all teaching, this is essential reading for anyone wanting to improve their practise and deliver the best service possible.